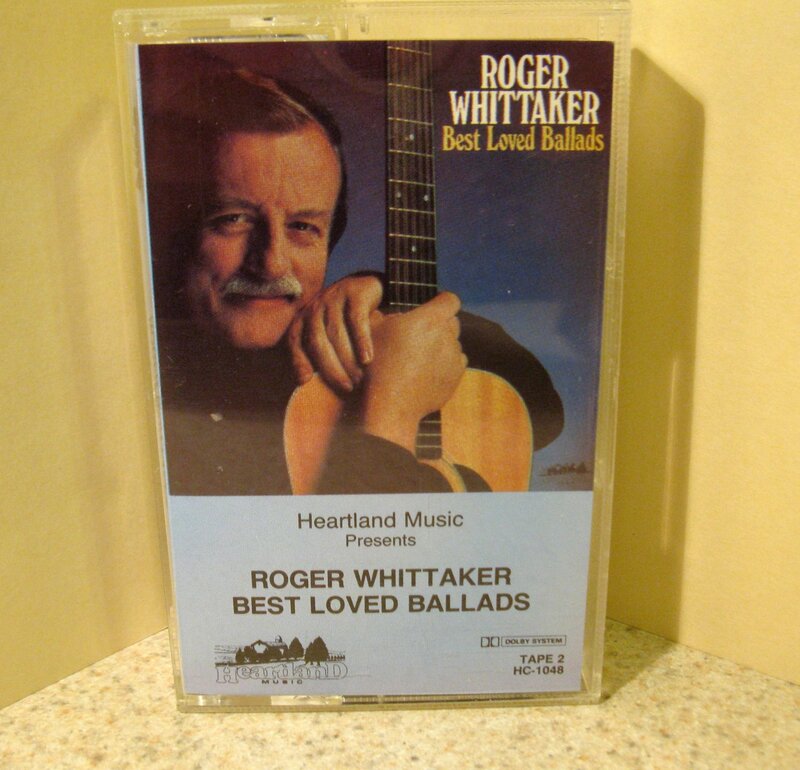 Take A Walk Down Memory Lane With The Wonderful Music Of Roger Whittaker. Thank You For Shopping With Me. Please Take The Time To Look At My Other Items For Sale And Add Me To Your List Of Favorite Sellers. I Hope That You Had A Positive 5-Star Experience When You Visited With Me Today. Your Positive 5-Star Feedback Is Appreciated. Note: I Will Ship Internationally Only If Your Country Allows This Item And It Is Not Restricted. A $1.00 Handling Charge Will Be Included With Your Invoice For All International Sales. You Will Be Responsible For Any Fees Or Charges That May Occur In Your Country.